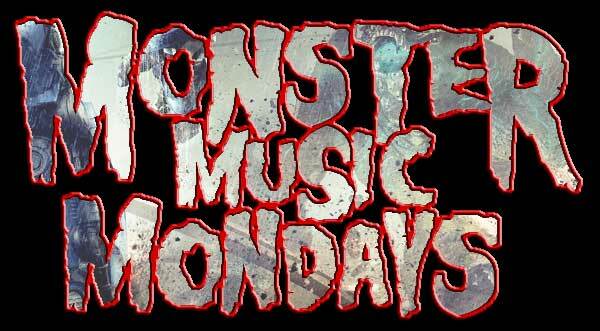 Monster Music Monday is back! HAPPPY MONSTER MUSIC MONDAY! We are now streaming kaiju-related music, clips, tribute songs and other audio awesomeness from the Kaijucast HQ all day long.